Welcome to Sea Plus Marine Services. SEA PLUS MARINE SERVICES believe in supplying products of good quality at competitive and reasonable price to the customers. We offer a comprehensive range of products to the various departments of the ship such as Deck, Engine/Electrical and Galley Stores. Our customer satisfaction is of the utmost importance to us, and we choose our suppliers carefully to ensure that our products are of high quality. Offer the best service with an amazing punctuality, responsibility, quality, reasonable price, security and efficiency for our clients. 1557/242, Hazi Para Singapore Market, Agrabad Access Road, Chittagong. © Sea Plus Marine Services, All Rights Reserved. 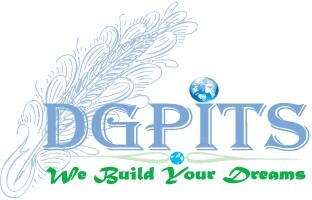 Developed by DGP IT Solution.